Ideal for tiny houses, large RVs, or small cabins that run off a 12-volt battery, our 680-watt kit is the perfect way to power your off-grid lifestyle. Need a more energy? This kit can expand up to 1020-watts for larger off-grid or boondocking needs. 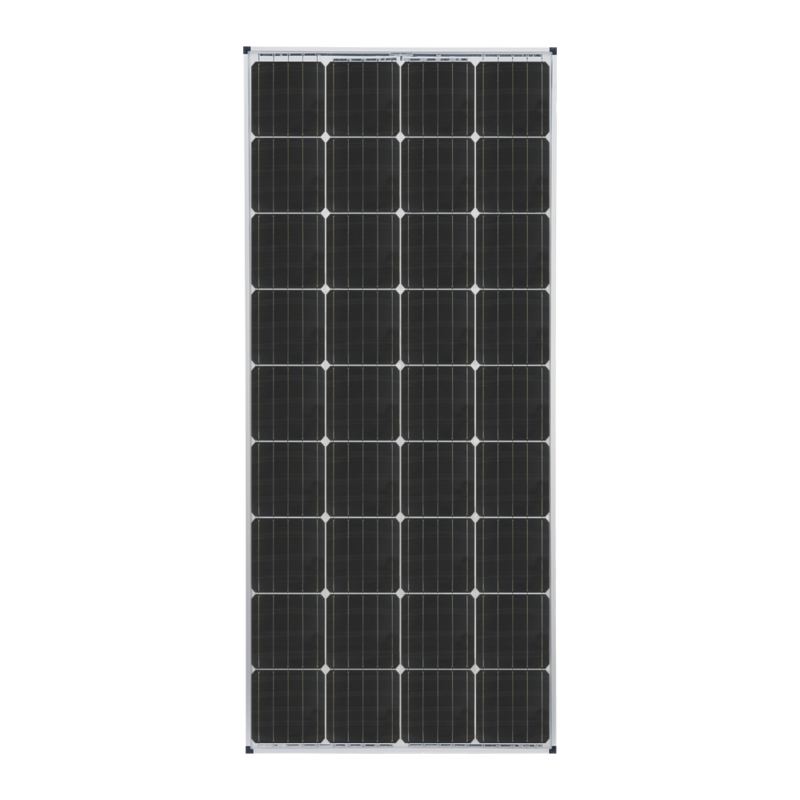 Handcrafted in Bend, OR using the highest grade monocrystalline solar cells for optimal output, our panels are treated with anti-reflective coating to maximize light absorption. Our innovative Omni-Mount frame lets you to mount the panels wherever you need them, and our stainless steel mounting hardware ensure your panels won’t budge in route—no matter how far off-road you go. If you need to remove your panel for maintenance or safe storage, our easy-release mounting feet let you quickly unclip your panel without removing the hardware itself.